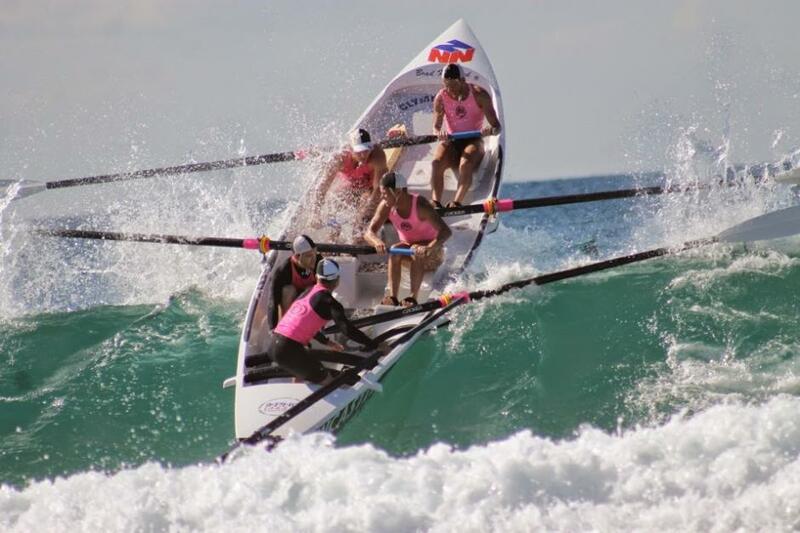 Surf Life Saving NSW presented the Beko Best of the Best Surf Boat Challenge (BoB) for the 2015 season at North Narrabeen on Saturday 28th of March 2015. The BoB is the premier boat event for crews (in all divisions) from each of the NSW Boat Series, fighting it out for the honour of being crowned the ‘Best of the Best’ boat crew for the season. 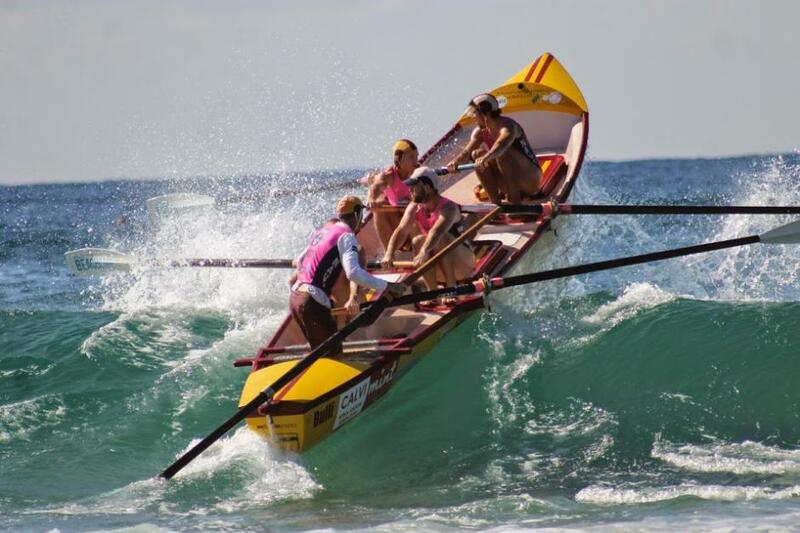 Surfboat racing is one of the most exciting surf sports there is, whether you're part of a crew, or a spectator on the beach. It's tough work and often spectacular to watch skilled crews negotiate the surf in these large craft. 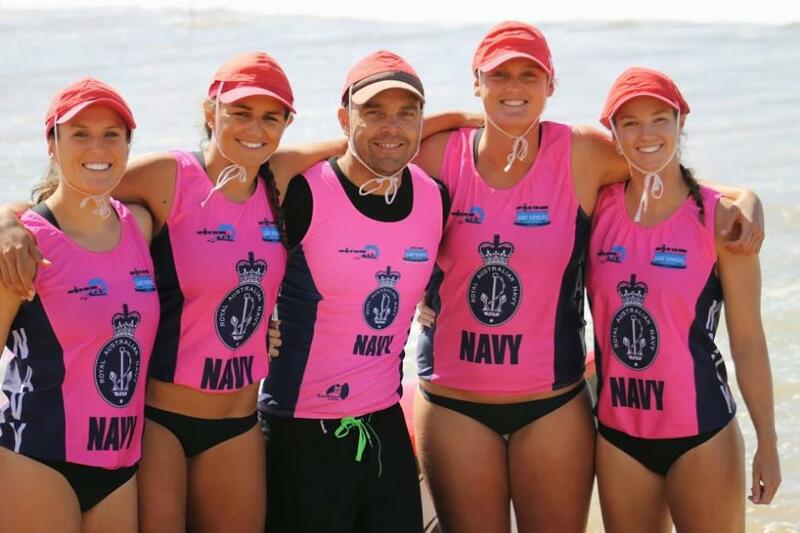 Surfboat rowers are among the strongest, fittest surf athletes there are and Surf Life Saving NSW celebrates those who have put in the hard yards throughout the season. Not only do the winning crews from the Beko Best of the Best take home bragging rights, there were also some great prizes on offer too, thanks to the generous sponsors for this event. Prior to first gun a tribute was read to one of the gentlemen of this premier sport, Robert Meijer, a man who contributed decades of service to surf life saving and to the surf boat family. 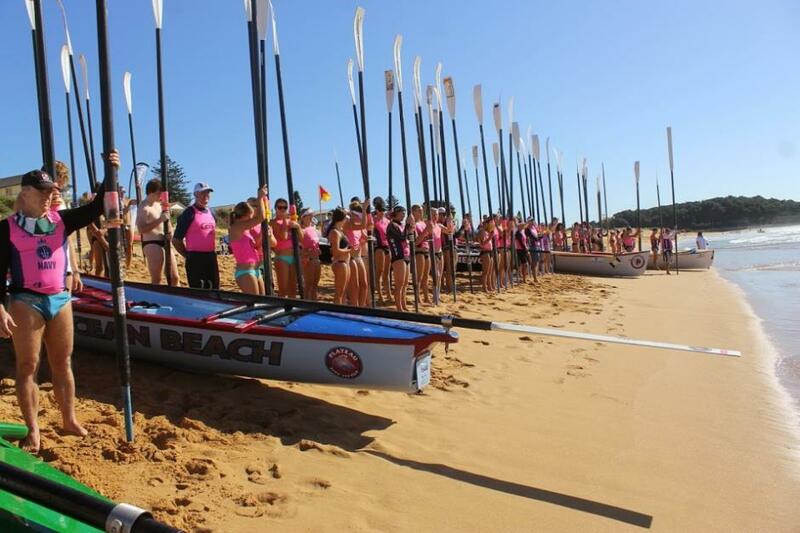 All crews on the beach raised their oars as a mark of respect towards Mr Meijer and a Memorial Service, with eight surf clubs involved, will be held at Bulli SLSC today. 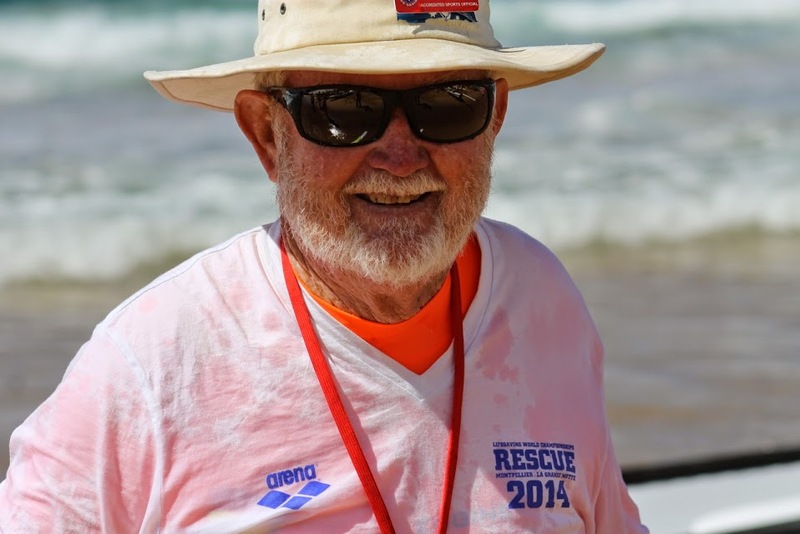 We are privileged to share a small insight into this wonderful man below and witnessed the Bulli SLSC row their hearts out yesterday as their own further tribute to their fellow club member. Northern Beaches surf clubs were well represented at the Beko Best of the Best 2015, with Avalon Beach SLSC having three crews, Women's Under 23's, Men's Under 23's and the wonderful Antiques ladies all doing well under Sweep Nathan Wellings. The Under 23 crew of Anna Bright, Maddie Thomas, Rachel Strong and Amelia Barber won 2nd. 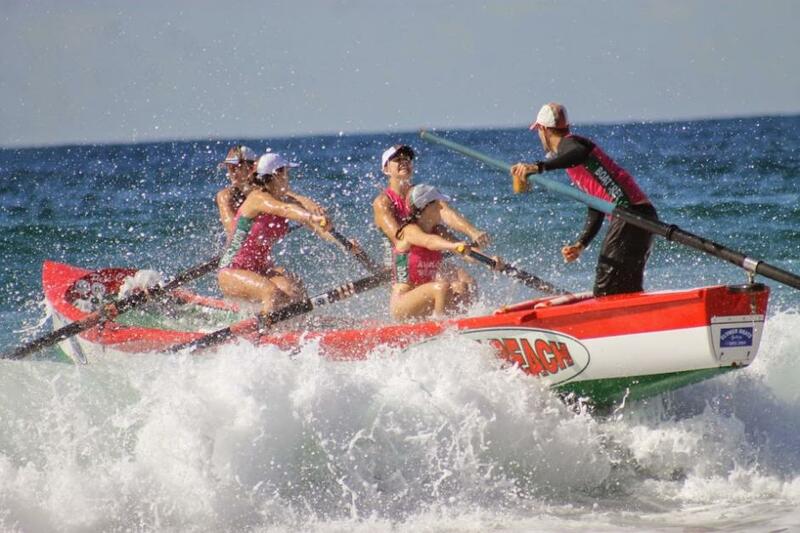 Last weekend (March 21st), at the Long Reef Surf Boat Carnival, the girls again came 2nd, which placed them 3rd overall in the SLS SNB Branch Premiership for the 2014/15 season. 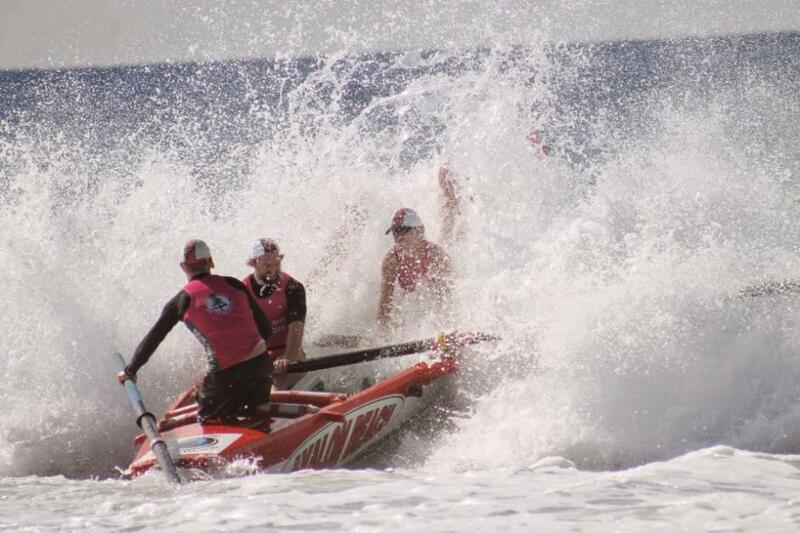 Mona Vale SLSC also had three crews rowing, winning 1st and 3rd in Open Mens and 1st again in the Reserves. South Narrabeen took out the Open Women's, looking strong all day. Warriewood also had a crew on the beach and although they rowed fast and strong, some tricky conditions and a bank that challenged every crew on the beach, caught some on the way out and back in. The top 12 crews in each division from around the state were invited to compete in the final showdown of the NSW racing season. When we asked Pittwater crews what they were looking forward to now, many of whom have done 4.30 a.m. training session on the estuary twice a week, and two gym sessions a week, the universal answer was "sleeping in!". A wonderful way to close the surf boat racing season for the 2014/15 season, beautiful weather, great crews from around the state, and a great team from Surf Life Saving New South Wales, led by President Tony Haven, who was on the beach and in the water with the starters flag. The remaining 3 crews won Engine prize pack. As part of yesterday's events a mark of respect to legendary Bulli Surf Life Saving Club Member, Robert Meijer, one of the most gentlemanly of Surf Boat men, was given in by all crews before the first gun. We thank Keith Caldwell, President of Bulli Surf Life Saving Club, for forwarding to place on record the tribute read. It is with a deep sadness that today we pause to remember the life of Robby Meijer, one of the Surf Boat fraternities most gentlemanly of Surf Boat men. Robby had struggled with a heart problem in recent years and sadly passed away suddenly last week at age 62. Robby was born in the Bulli area and worked as a plumber and landscaper, however Surf Life Saving was his passion. He joined Bulli surf club in the early 1970's and during his life he always maintained an exceptional high level of physical fitness. He was involved in many fascist of our sport including R&R which I understand he contested at all levels, Branch, State and Aussies. However his passion and lifelong involvement was in a surf boat. Robby started as a rower rowing for Bulli in the vital stroke seat under Russell Jones (two very different personalities!). 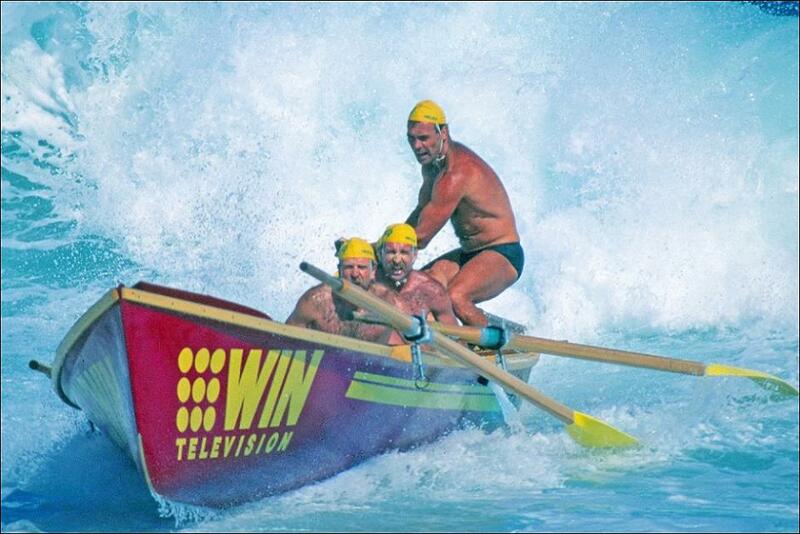 Bulli became the Marathon boat race specialists with wins in many George Bass races and the Brewarrina to Bourke outback. Robby soon moved to sweeping and under his coaching, Bulli won the Australian Reserve boat championship in 1993 and 1998. He and his partner Cheryl moved to Noosa in 2001 and he formed two crews, an A crew and masters crew from a club that had no crews at all. 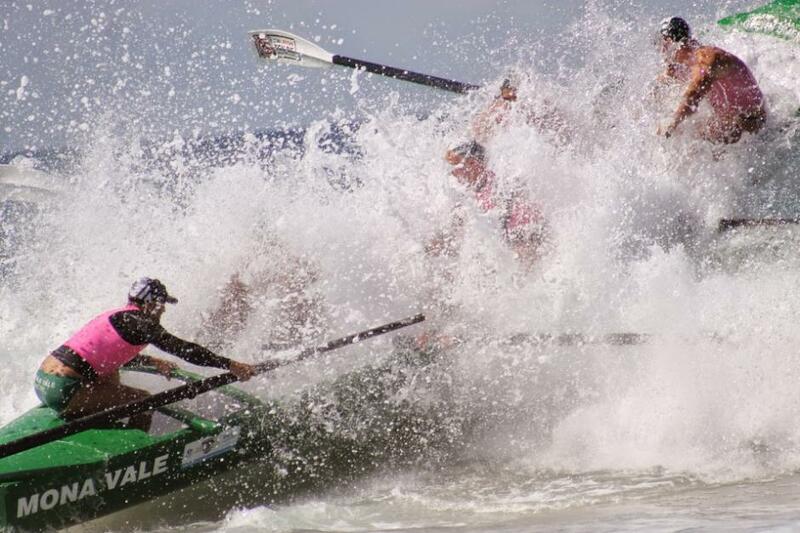 In 2002/2003 Noosa won the coveted Open Boat Queensland VB cup in that new Noosa green boat that we can all recall. In 2003/2004 his Open Ladies crew won the Sunshine coast branch Championships, Queensland State, ASRL Open Ladies and the Woodstock at Pacific Palms. In 2005 he coached and swept the Noosa Open Mens crew to win the Queensland State Championships and his ladies were silver medallist in State, won the ASRL Open and were selected in the Queensland state team. In 2006 his Open ladies again represented Queensland in the State team. He and Cheryl then moved to Casuarina on the NSW north coast where he joined Rainbow Bay club and assisted with their boat crews. Robby during his time in Queensland from 2001 until his passing had an association with clubs Northcliffe, Kurrawa, Salt, Tweed Heads Coolangatta, Rainbow Bay as well. Robby was one of the few sweeps to gain his level three SLSA Coaching Certificate and he put that to good use travelling extensively, sharing his surf boat knowledge with many clubs, including his old Bulli Club, the current NSW Open boat Champions. Those that had the fortune to know Robby, knew him as a quietly spoken man, sensitive to the wants and needs of others and his crews, yet with a calm positive way of getting the best out of everyone. The term "Natures Gentleman" can sometimes be used in a shallow sense these days, but that is not the case when said of Robby Meijer. He was simply an honest and humble gentle man. 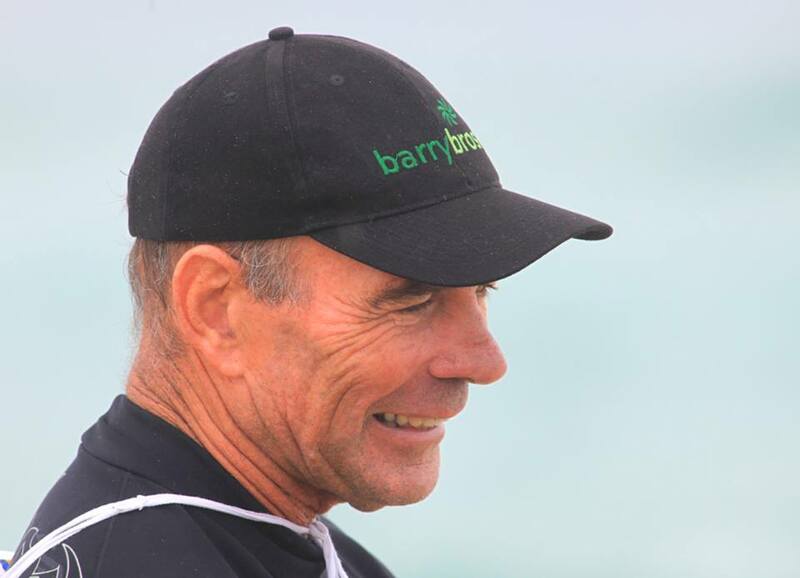 A great surf boat man who lead a more than worthwhile and full life. Sadly, taken way too soon with still so much to share. Robby and the 2nd 1991 when the Bulli crew represented Australia.